3gg/RR format/entry fee: $185, includes umpires. 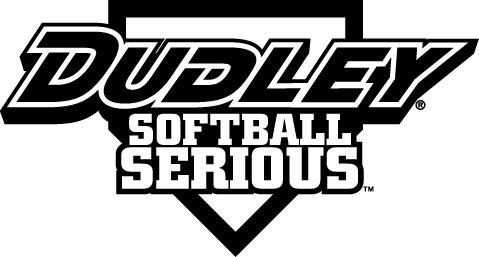 Teams will provide their own softballs; must be SSUSA, SPA, ISSA approved. TAKING ONLY 8 TEAMS PER DAY; FIRST COME FIRST SERVED. 75/70/65's: For Freedom, Travelers, Deep South, RPR, R&D, The Titus Co. Openings for 2 teams on Friday and 3 teams on Sunday. Still can take 2 on Friday and 3 on Sunday. You can go to 59/20Bridge.com for information. Carraway Blvd exit is the first major exit to get to Fultondale. As a matter of fact, once on the road, it goes all the way to Black Creek Park! Just go north a few miles. 9 a.m. Atlanta Recycling vs. G.A.S. David and Robert; two good men who can help a team! I will be calling everyone this coming week. Pray for good weather!! Hopefully, new Dudley bats will be available for sale at the tourney.